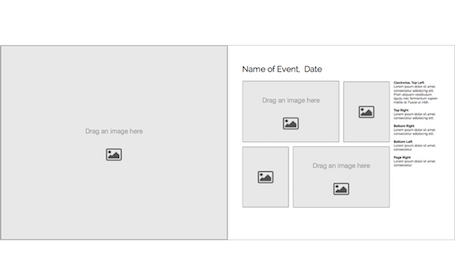 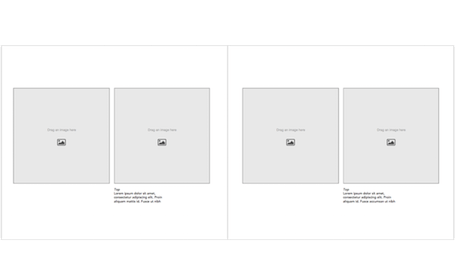 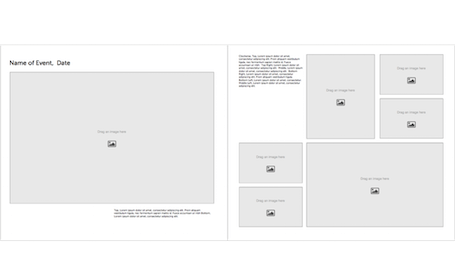 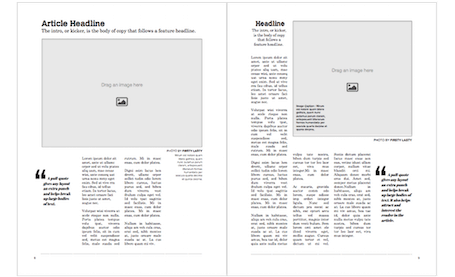 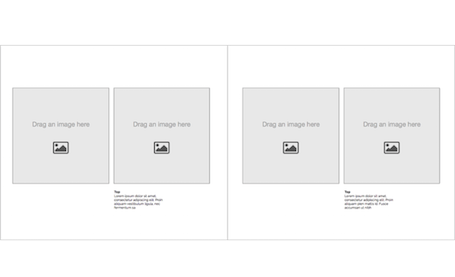 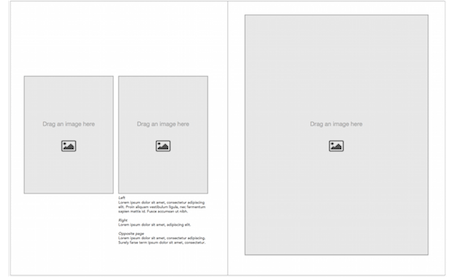 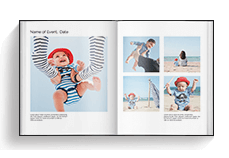 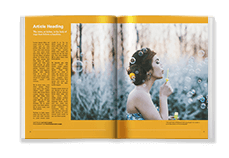 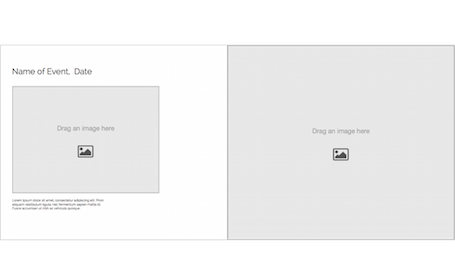 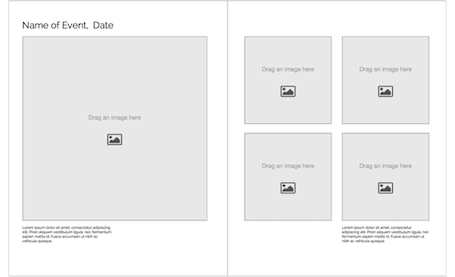 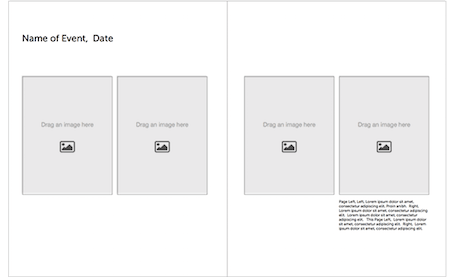 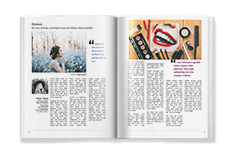 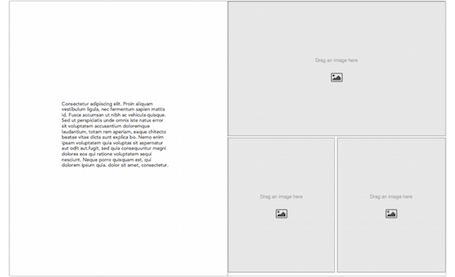 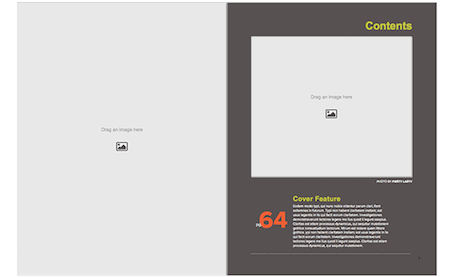 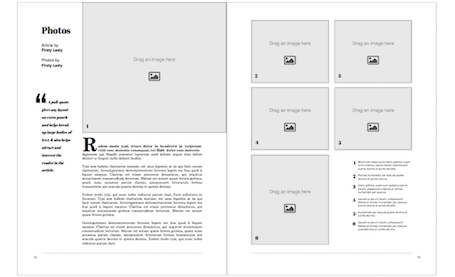 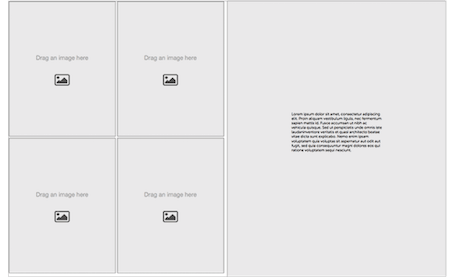 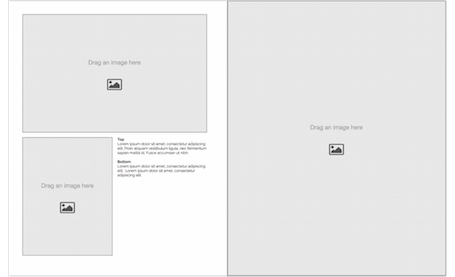 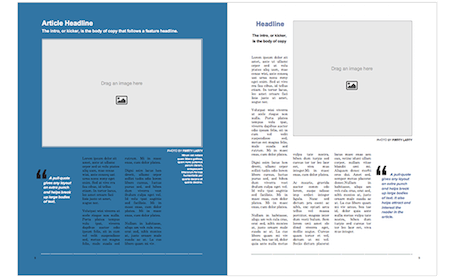 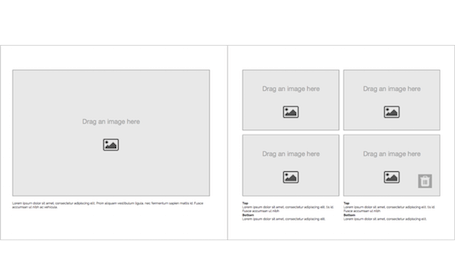 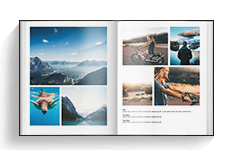 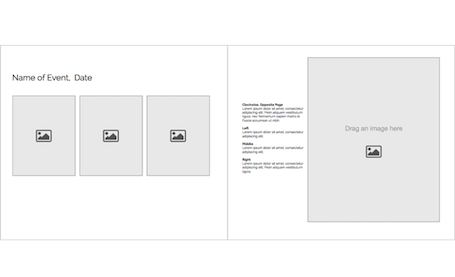 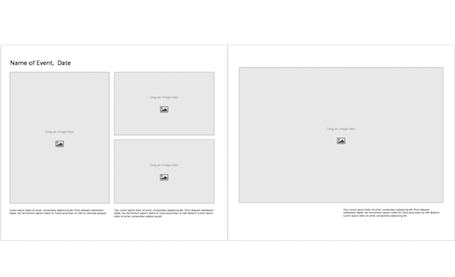 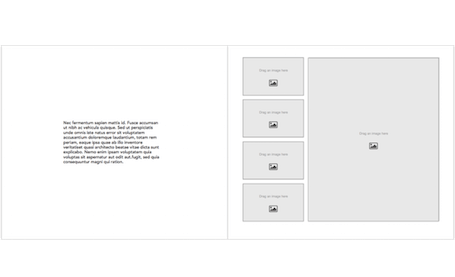 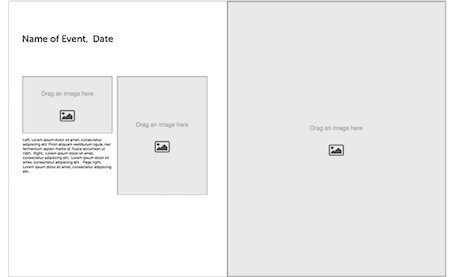 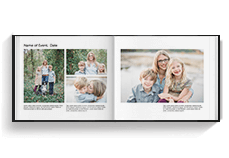 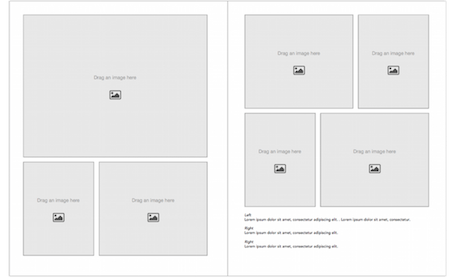 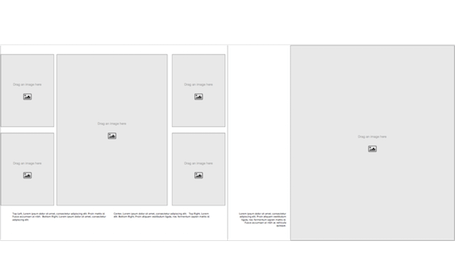 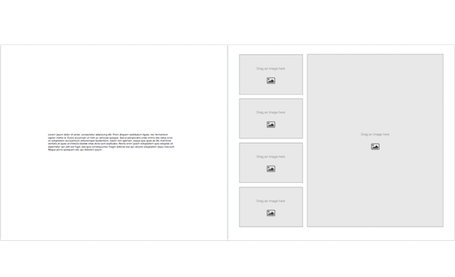 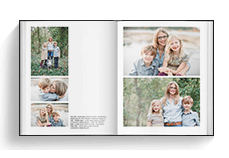 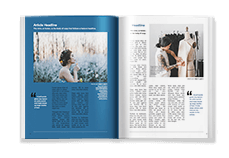 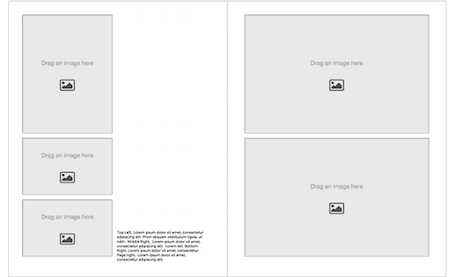 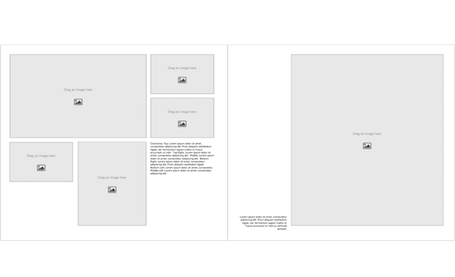 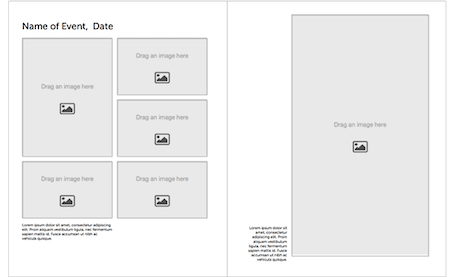 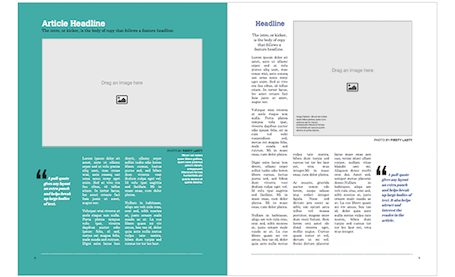 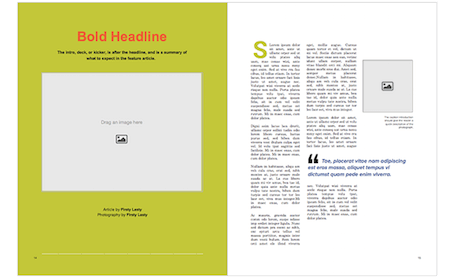 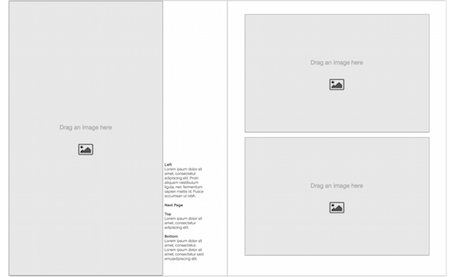 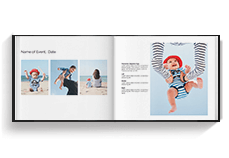 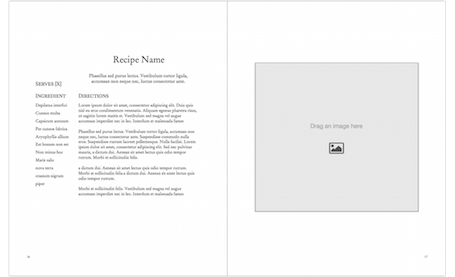 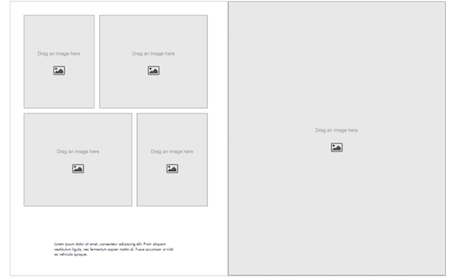 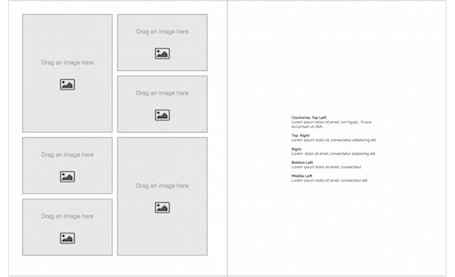 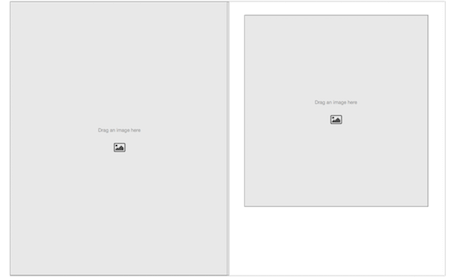 Free, customizable photo book and magazine templates for designers and non-designers alike. 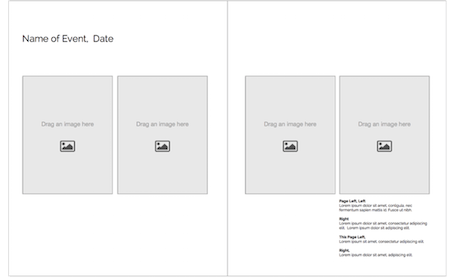 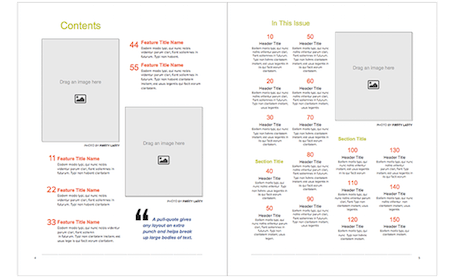 Change fonts, tweak placement, and adjust layouts for easy customization. 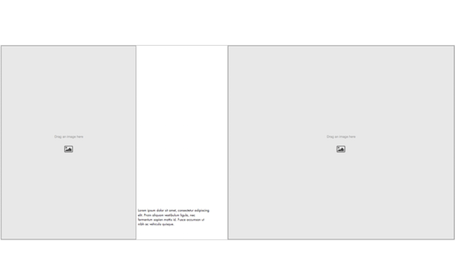 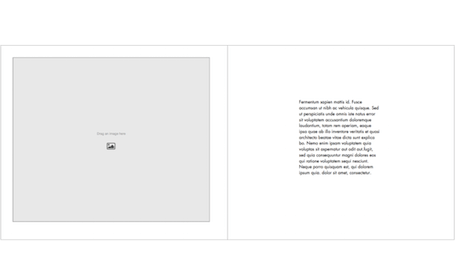 To use, install BookWright. 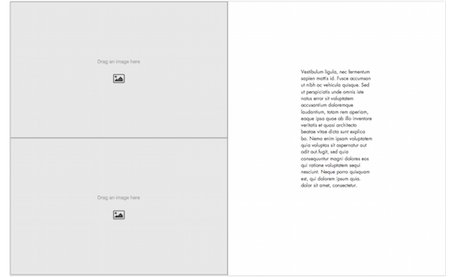 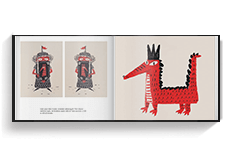 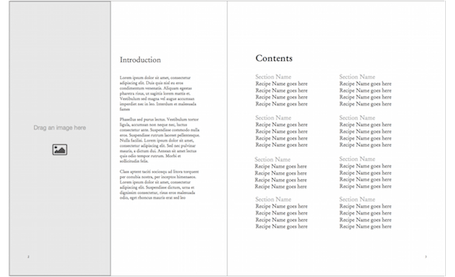 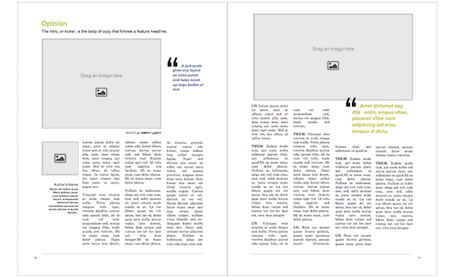 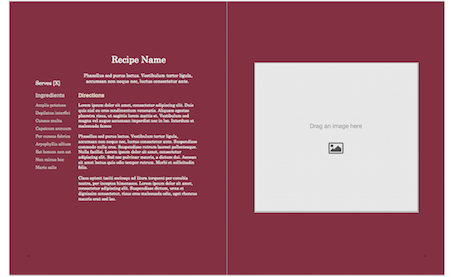 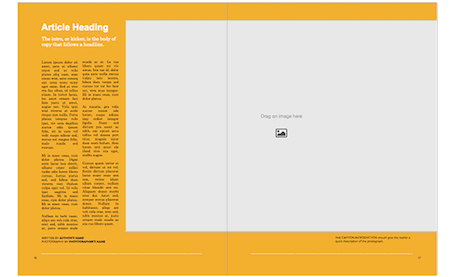 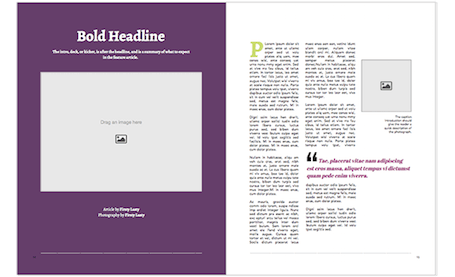 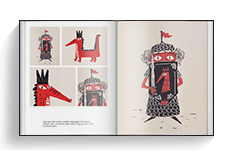 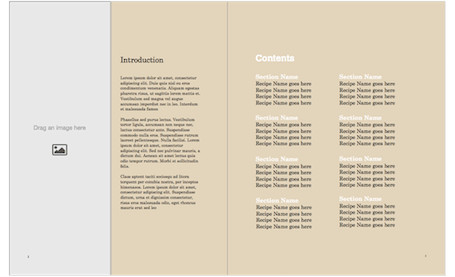 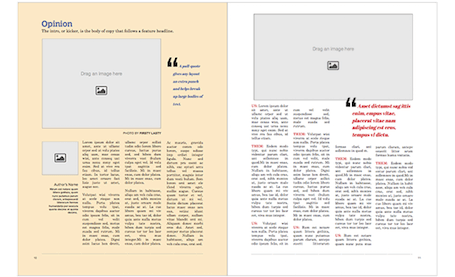 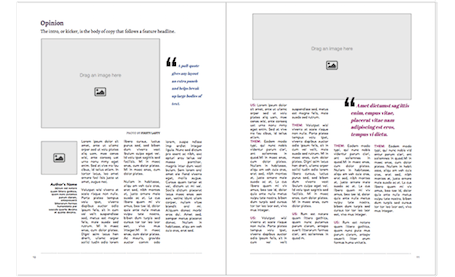 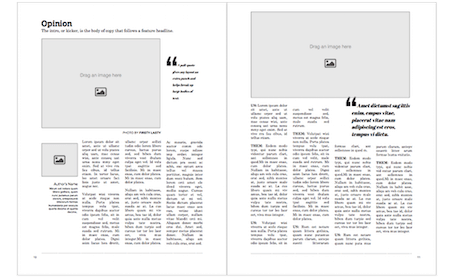 Easily create a beautiful book online with preset fonts, colors, and layouts. 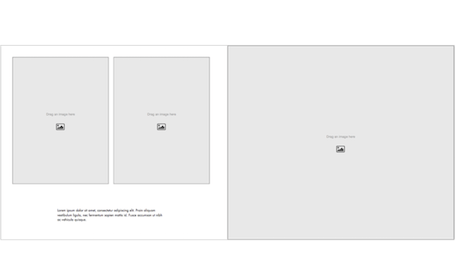 No downloads required. 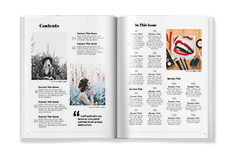 Showcase favorites with inspiring layouts built to combine photos, recipes, and stories. 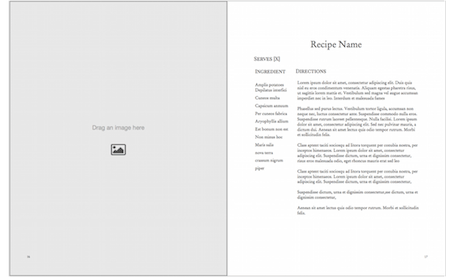 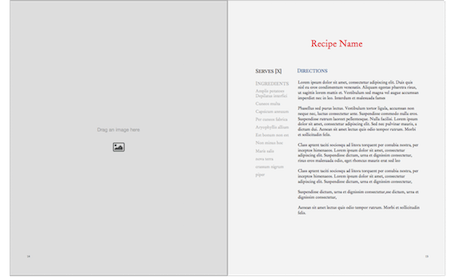 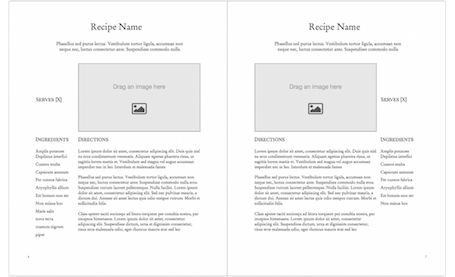 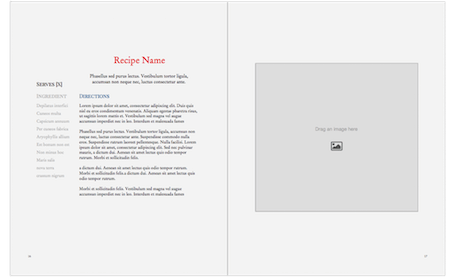 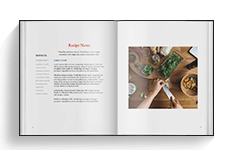 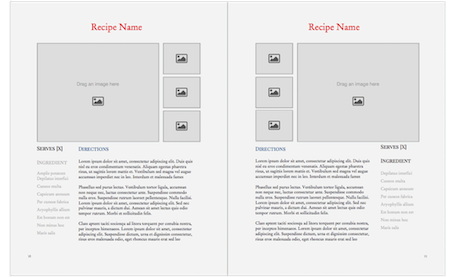 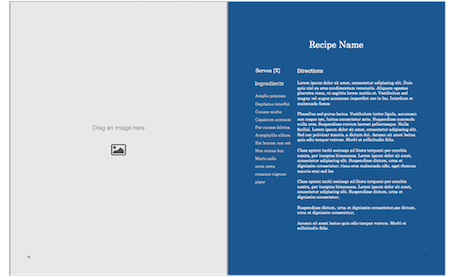 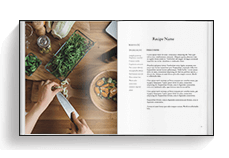 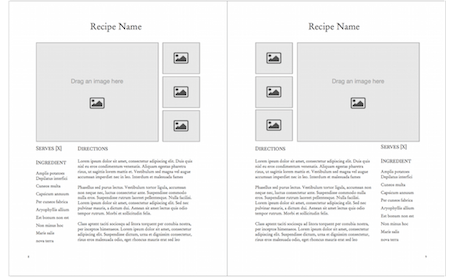 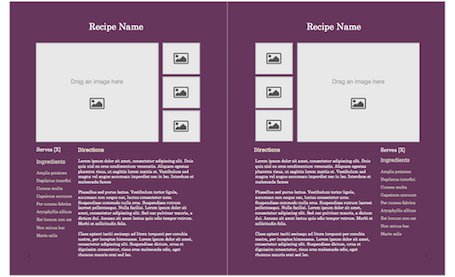 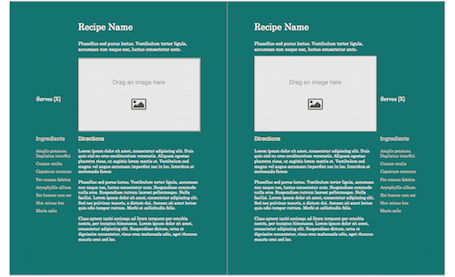 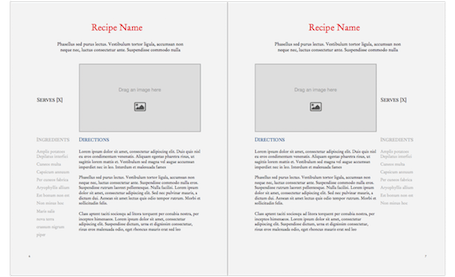 Fully modifiable, these templates come with different color palettes to harmonize content and showcase food photos. 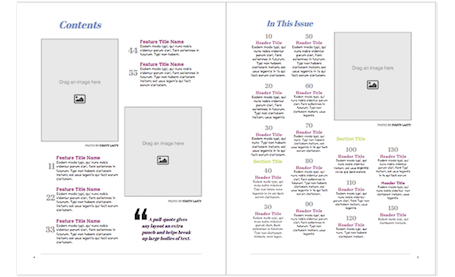 For quick and easy creations, choose one of 6 templates in varied color schemes built by one of our favorite designers. 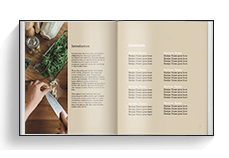 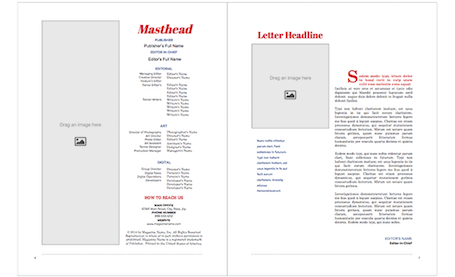 Create a book that’s high on design with a choice of 6 different fonts, colors, and one-photo-per-page layout options for quick book assembly. 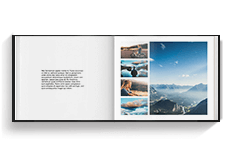 Showcase the year’s highlights for any grade or school with online tools that make for easy collaboration and book assembly. 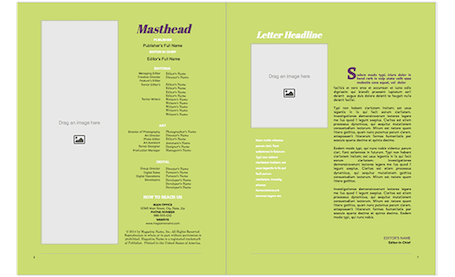 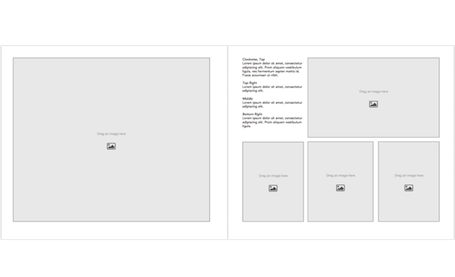 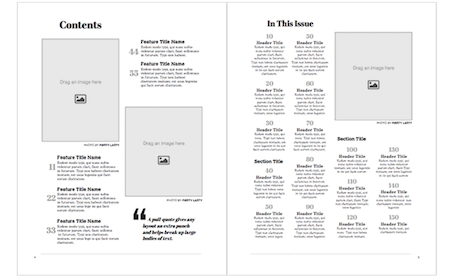 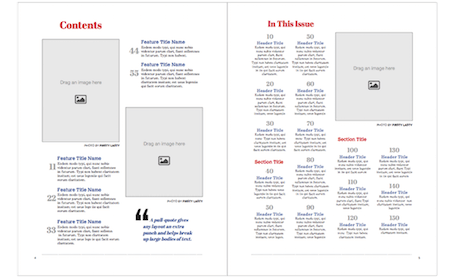 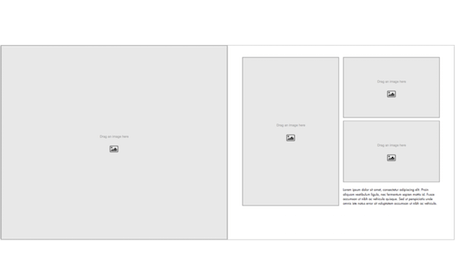 4 different yearbook and class book templates for quick book assembly, including personalized covers and backgrounds.